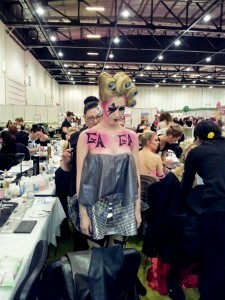 I just attended the Professional Beauty 2012 Show in London Excel. It is the largest beauty trade show in London with many celebrities attending including Nell McAndrew who she opened the show on Sunday 4th March on behalf of Professional Beauty charity Ovarian Cancer Action. 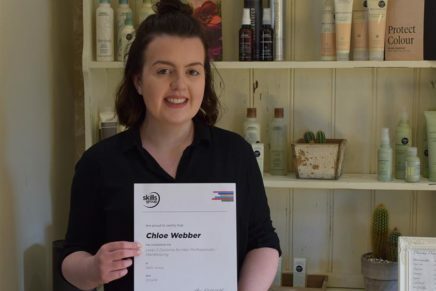 TOWIE star Amy Childs was in the show presenting a CPD accredited BABTAC seminar on her career progression from a student to the successful salon owner she is today. TOWIE’s ‘Reem’ star Joey Essex did a live 2 hour personal appearance on the Crazy Angel Fauxy Tan stand also TOWIE star Lauren Goodger will be showcasing her new beauty brand, Lauren’s Way which includes hair extensions, strip lashes and a professional tanning range. Chantelle Houghton was at the show in association with Amazing Lashes and the new Fake it! range showing her new false eyelash collection. 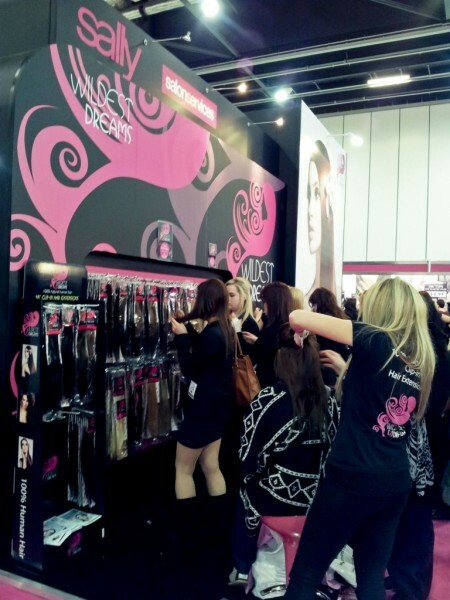 The show was very busy and there were many young student beauticians buying a lot of beauty products at show prices. Most of the stands in the show were related to tanning as everywhere I looked in the show there were models getting sprayed golden brown. As I am a Filipino I never liked my natural skin colour as I thought I was too dark but now girls are crazy in getting their skin colour tanned and go to their local beauty shop to get sprayed tanned or use a sun bed. So if there are any hairdressers who also do spray tanning on the side you have missed out this amazing show! There was a new hair product called “Sleep-in Rollers.” This product has just been brought to the market and is now a fashion accessory and yes celebrities are seen wearing the hair rollers out in the streets. Holly Hagen (Geordie Shore) Colleen Rooney and Sam Faiers (towie), Bill Mucklow (TOWIE) all tweeting about Sleep Rollers. This brand new revolutionary roller has been designed to flatten like a sponge when you lay down, letting you sleep in comfort and wake up to hair with body and bounce! I will try the Sleep Rollers myself and give you a report next time of what I think! There was the ITEC Student Make-Up Competition featuring themes “50’s Glamour and “Pop Icons.” This was the student only competition that will take the winners careers to the next level and award the college with the highest score. It was amazing seeing the models transformed and getting their hair and make-up done. It was like watching art being painted onto someone’s skin. I enjoy going to art galleries like the Tate Modern but seeing something done really creatively with hair is what I call art. 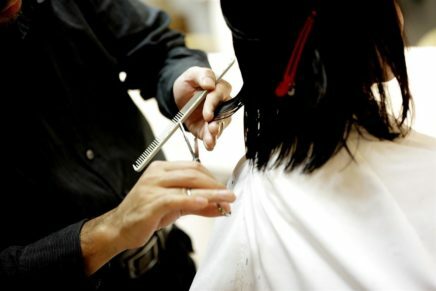 I guess if you want to be a hair dresser you have got to be creative and being creative is what makes someone’s style different to others. On the whole the Professional Beauty show was very informative especially if you study or want to work in the beauty industry. 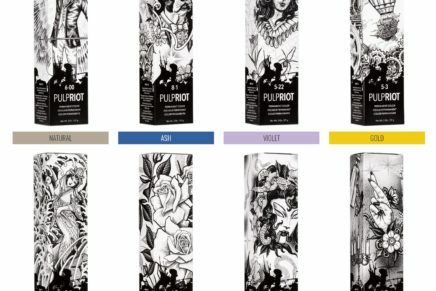 You will see the different supplies needed for your beauty and/or hairdressing salon. The products at each stand are usually sold at a show price and I guess that’s what makes it worth going to. You can see all the products all under one roof and there are a lot to see and especially new products like the Sleep in Rollers for hair. If you missed the show you should remember to book your ticket for next year! I’m looking forward to going to the Vitality Show at Olympia, London this month and I will give you another report. So until then bye guys and gals! You are lucky that you have attened Nell McAndrew’s show . I wish i could attend the function.